Welcome to SJL Plumbing & Heating! We are a small company started in 2013 by myself, Stephen Lightfoot, after leaving a job teaching plumbing and heating. We take great pride in our work and to date have never had a bad review. 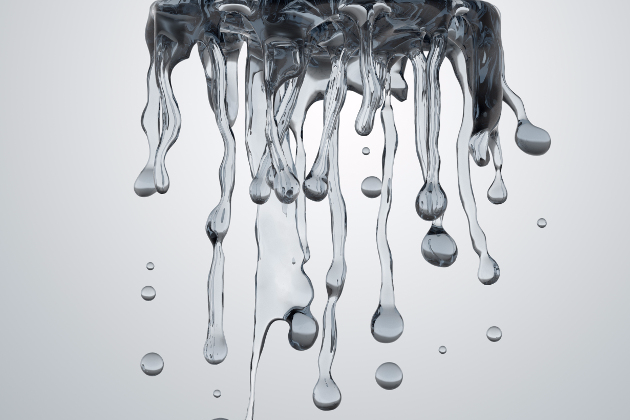 We use high quality materials and set high standards in all aspects of plumbing and heating. We are Gas Safe Registered and are approved registered installers with Baxi, one of the market's leading boiler manufacturers. For every job we do, we make sure that we keep our customers happy and tidy up after ourselves everyday. We firmly believe that your home is not our 'site', it is to be respected. We are also firm believers in being reasonable and friendly at all times. Please get in touch with any questions you may have, we are more than happy to help! 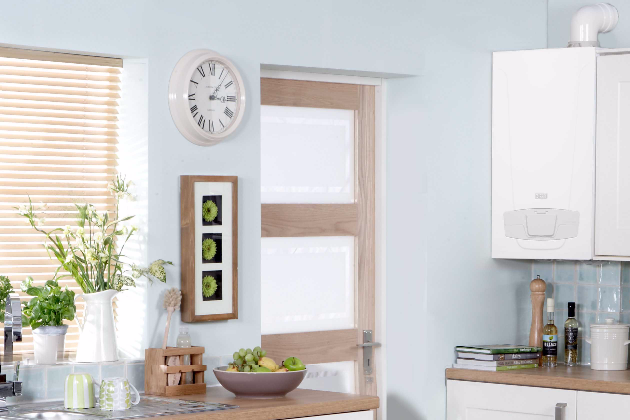 At SJL Plumbing & Heating, we offer a wide range of plumbing & heating services including boiler replacements, bathrooms, central heating, maintenance & smart thermostats. We use high quality materials and set high standards in all aspects of plumbing and heating. Looking to change your old combi boiler? 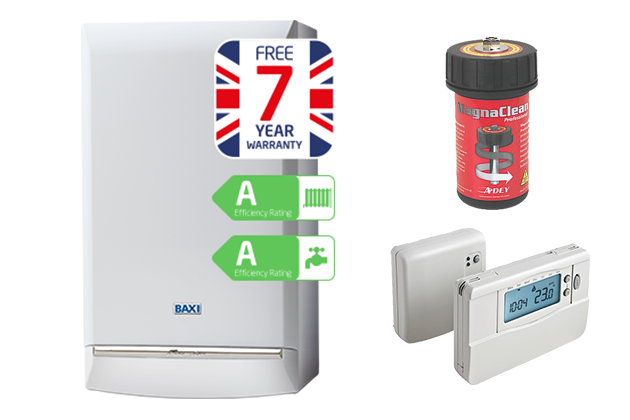 Exclusively through our website, we are offering the supply and fit of a 28kw Baxi Duo-Tec with Adey Magnaclean filter and wireless programmable room thermostat. Good workings, Very tidy, we decided to book out into a hotel and let them get on with it. Good communication and they cleaned up after themselves. Would recommend SJL Pluming and Heating, great people and great work. Very tidy and good value for money. An excellent company. Answer messages and emails very quickly, and are friendly, knowledgeable and professional. Completely trustworthy and competent. I have used SJL Plumbing for a number of jobs. They are very friendly and efficient as well as competitively priced. I would thoroughly recommend SJL Plumbing. Steve was very clear about what needed to be done and showed me the magnetic cleaner was working effectively.